Family and I went to Marrakesh in september. 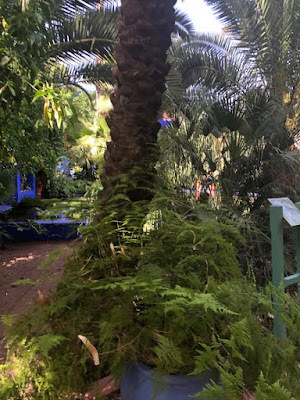 It was simply amazing and jardin Majorelle was definitely a place to visit ! 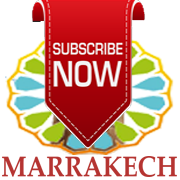 Visiting marocco with family or friends I would definitely recommend to come here and visit the gardens which are simply amazing.